It all started innocently enough, you decide to start a business with a blog or you just decide to start a blog. You think, oh it’s just some blog posts on a regular basis, no big deal. 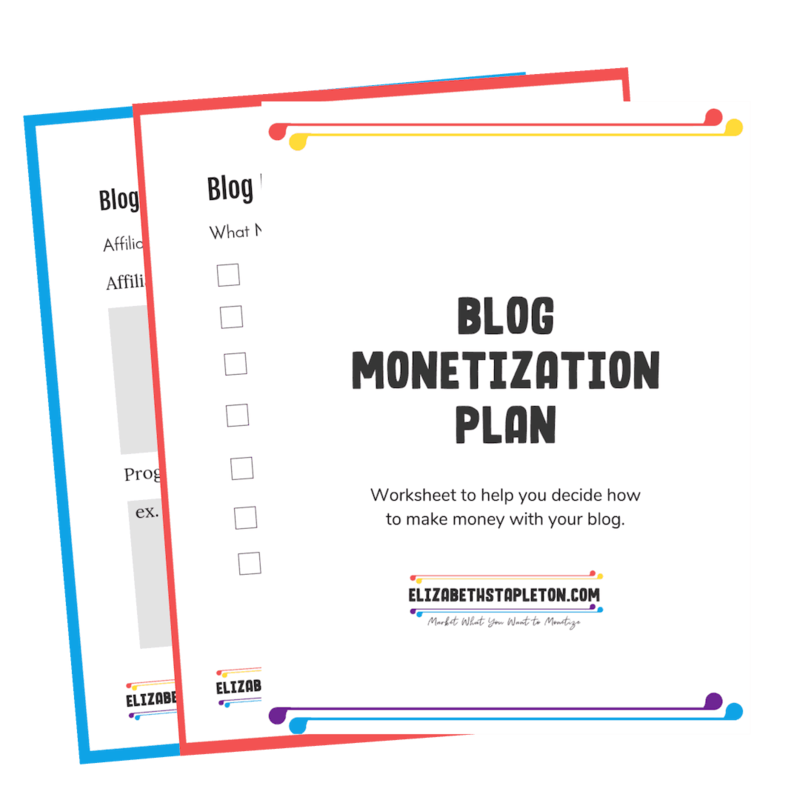 Then you actually got into it and realize there’s a hell of a lot more to blogging than just writing blog posts, it requires you create content, yes, but it is more than you thought. There are a couple of ways that can help you create all this content without losing your mind. First, is to repurpose content. Unfortunately, as hard as you worked on that very first blog post. The one you were worried about everyone seeing. Chances are very few people actually saw it. This means you can repurpose that content. You can recycle the post on social media or you you can make it into a freebie. Alternatively you could combine a bunch of posts on the same topic into a free download. So repurposing is just one tool you can use so that you don’t have to create brand new content for everything. You can take bits and pieces from things you’ve already made and use them for other stuff. Another trick is to try using technology to your advantage. As I’m “writing this blog post” I’m actually talking out the blog post on my phone. While everyone’s phones are different there is likely some way to do this on your phone. Personally, I use the pages app on my iPhone. I will create a document on my computer and put the title of a post and any notes I have on the topic on each page. Then when I’m out walking my dog, I open up the document on my phone and use the microphone button to dictate the post. As I’m out walking my dog right now, I am dictating this post into my phone and it’s typing it out. It’s sort of the best version of multitasking that I can do because multitasking in the other way usually results in just been distracted. This way I’m getting something done and yes this post will need a lot of cleanup. However, I found that it’s always easier to edit and clean up something on the page then it is to stare at a blank page. Another way to save time and energy is to batch your work. For example, you write out several blog posts and then switch to creating all the graphics for those blog posts. Then you take a day to put together and schedule those posts. On a different day you work on social media. The reason batching works is that you aren’t switching back-and-forth between different things all the time. It takes time to you shift your brain to working on different tasks. If I were to write a post and create graphics, then schedule it and then do it all over again, it’s taking me more time because I’m having to shift back-and-forth between different tasks. When batching, I am writing multiple blog posts and just focused on writing. Then I switch to creating graphics and finish all the graphics I need before moving onto something else. So the three main ways to help you quickly create all the content that you need to be running your website are: repurposing, dictating, and batching. Then there are also tools that help you automatically curate content. For example, if you know that another site is always sharing something good you can use technology to automatically share what they share, without spending all your time in social media. Personally, I use SmarterQueue, Tailwind, and dlvr.it for my social media. My favorite part of SmarterQueue is that it will recycle my posts so that I’m not having to reschedule the same posts over and over again. It just makes life easier. Tailwind helps me to schedule out posts on Pinterest and share with Tailwind Tribes and find content. dlvr.it lets me set up automatic posting to Twitter for free based on rss feeds. Alternatively if you just really don’t have time to create content but you do have the budget, you can hire out a lot of this work. Freelance writers and virtual assistants can be great resources. I’m sure you can find one within your budget. The tricky part is finding one that produces the quality of work you’re looking for that is in your budget. Also be sure you are hiring people for the work that they do best. Freelance writers are great for drafting blog post and then when you receive their draft, you can edit in your own voice. I wouldn’t necessarily recommend that you use a virtual assistant to freelance write, I have done that and it’s not that they did a bad job, but you could tell it wasn’t their specialty. I ended up doing a lot of work almost as if I had just written it myself. So hire people for what they’re good at doing. Your Virtual Assistant is going to be good at social media, Freelance Writers are good for writing. Don’t hire a freelance writer to do your social media and don’t hire a VA to do your writing. Pay for what you want and make sure you’re getting quality work. No matter how you choose to create the massive amount of content that you need to run a keep in mind you’re not alone. Sometimes it’s OK to let the ball drop. It’s not gonna be the end of the world if that post doesn’t go out on your regular Monday or that broadcast is sent a day later than normal. Remember, you are human. Take care of yourself and it’s OK if you can’t get absolutely everything done, just take your time and do what you can. Use the strategies of repurposing, dictating and batching to help you work as quickly and efficiently as possible. ​You are human, which means you do not have time to be taking pictures for everything you need a picture for on your blog. Enter DepositPhotos which I've found to have a fantastic variety for the very affordable price of $1 per image. Because I need stock photos, but I don't have a huge budget for them. 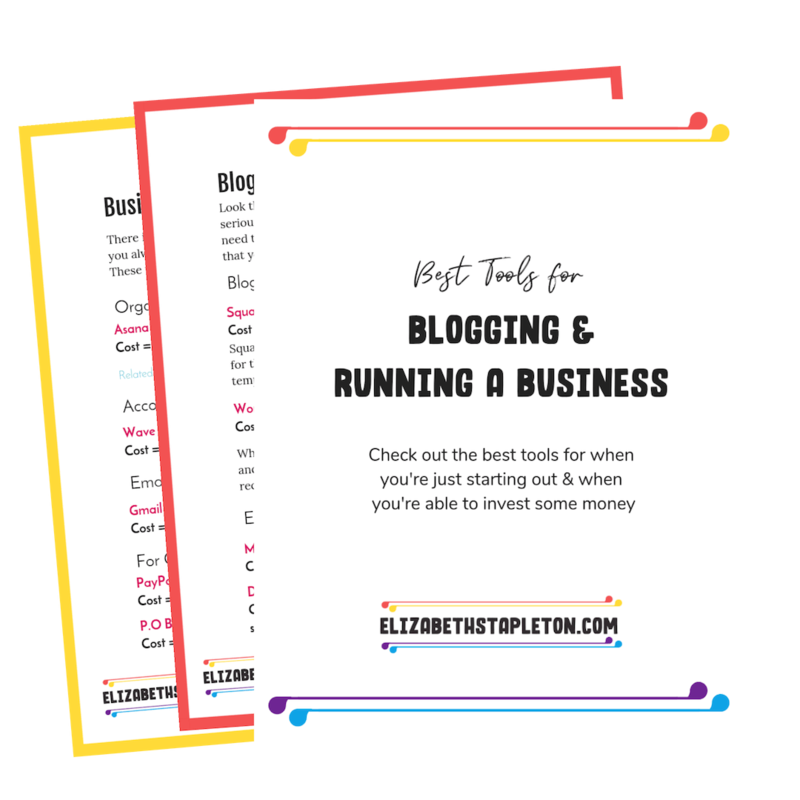 ​When I bought Pinterest Traffic Avalanche, I'll admit I didn't have super high hopes, I'd bought a lot of Pinterest courses and strategies and ebooks in the past and while I'd learned a lot I hadn't actually seen a big increase in my traffic to my blog. In the month after taking this course traffic to my blog increased by over 40%. Which is why this is the only Pinterest course I'm recommending here. Though make no mistake, you do have to do the work. If you are willing to put in the time and do the work, this is a great course.